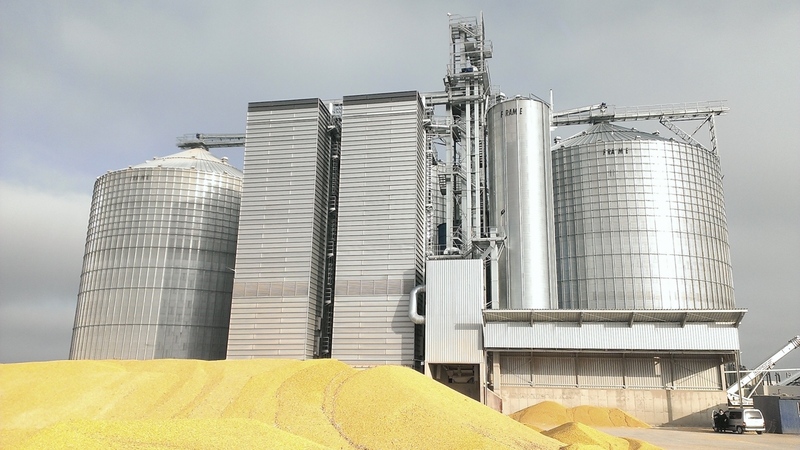 Protect your cereals thanks to the large range of Temperature Sensing System. 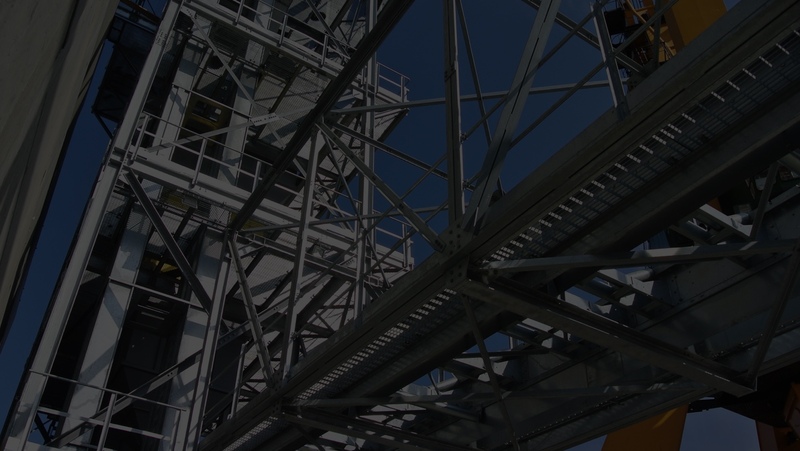 Portable/hand-held, micro-processor controlled wall mounted & PC based temperature indication systems manufactured to ATEX standard can be offered to suit FRAME FP & FC silos. 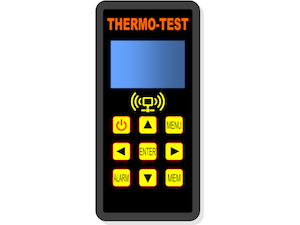 Capable of providing temperature sensor information, the portable or hand held indicator unit is a simply system that collects data directly from the temperature probes. Simply plugged into sockets mounted on the silo wall which are connected to the probe installed within the silo and read the temperature. 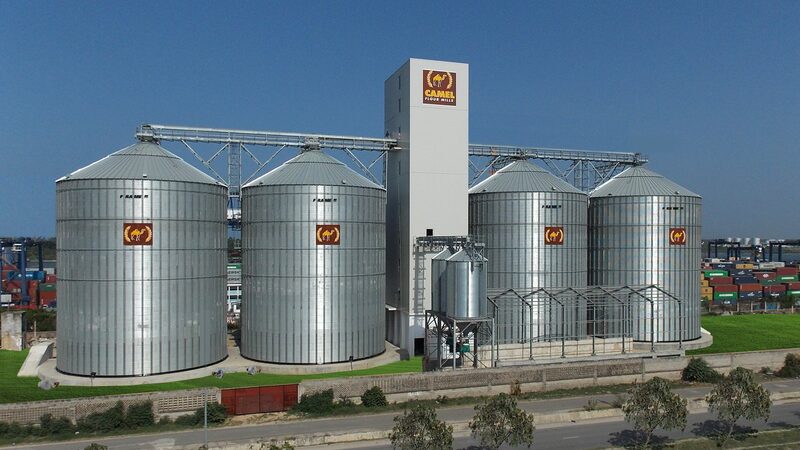 Suitable for a smaller and diameter silos. 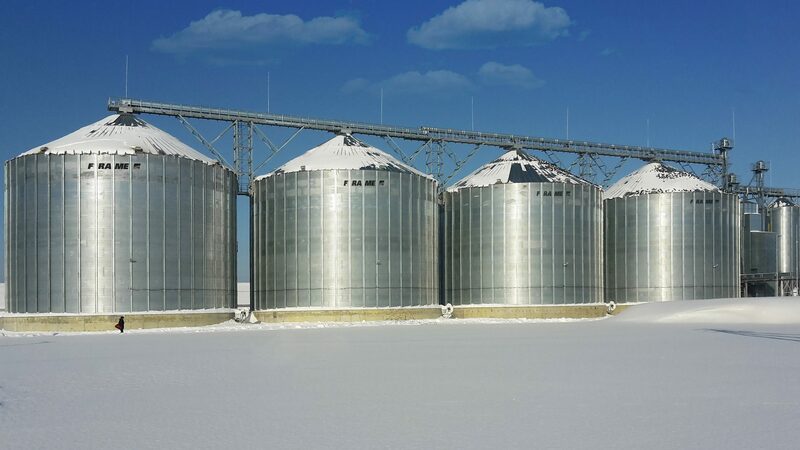 Measuring the temperature inside the silo helps to store the grain under optimal conditions. 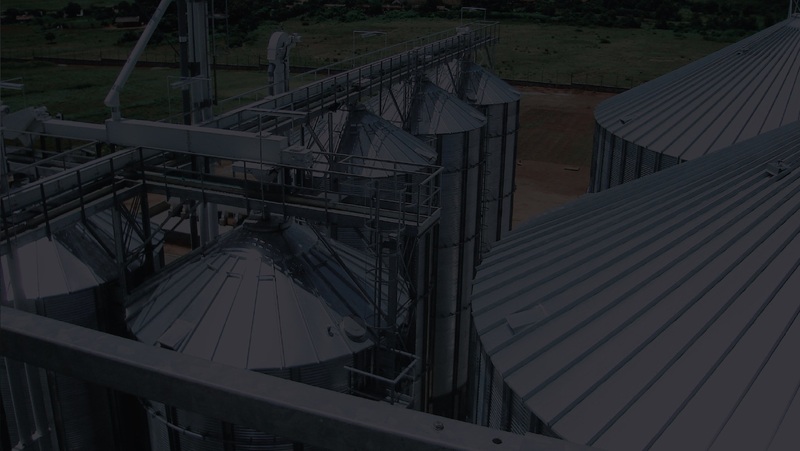 This electronic micro-processor control power unit display system is used together with probe stp to measure the temperature inside silos in order to prevent overheating of the product or unnecessary recycle / ventilation. It is a sturdy construction equipment and secure expectations, particularly for small storage facilities. The principle of operation is based on the detection by sensors placed at various along the probe, on average every 3 meters. The thermometric Systems are designed in consideration of Essential Safety Requirements applicable to them. Used to maintain the temperature of a system by controlling when to turn on and turn off the heater. Ambient temperature: min. – 20 ° C, max. 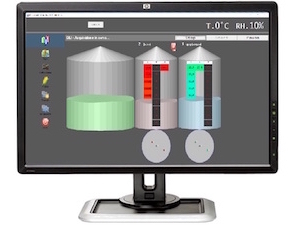 + 70 ° C.
The PC based temperature indication system is suitable for larger silo projects. Multiple sensor probes are connected to the MUX unit and communicates to the PC via RS485 serial bus (cable or wireless). 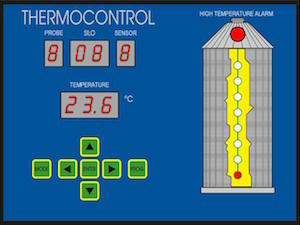 Each silo probe is scanned and shows the temperature on the screen with silo scrolling. Thanks to this system, it is possible to monitor continuously the entire temperature plant, the trend curves, the product level, the alarms high temperature setting and to print all data. The device is offered with a large and clear display. 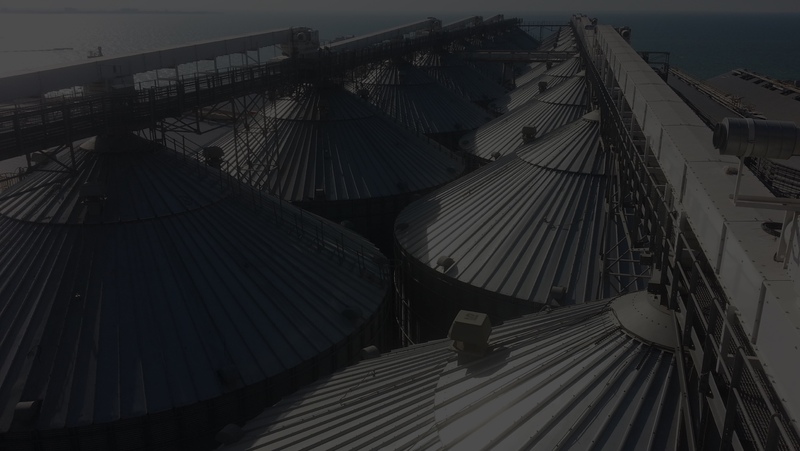 The continuous monitoring system of the stored material in silos provides a completely safe storing in appropriate quality. Depending on the configuration, it is also possible to read humidity, power on aeration fan or an audible alarm by relay. 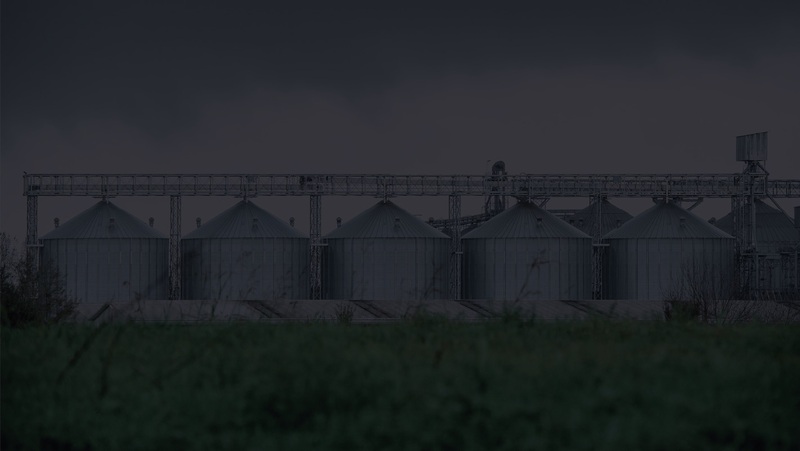 This system offers a number of features to ensure the high safety of cereals whilst in storage.